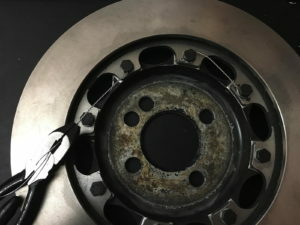 The stock Wilwood rotors have held up well, but really aren’t intended for extended track use. Earlier this year I upgraded to calipers with steel pistons and no dust boots, so when it came time to replace the rotors, I thought I’d upgrade that as well. 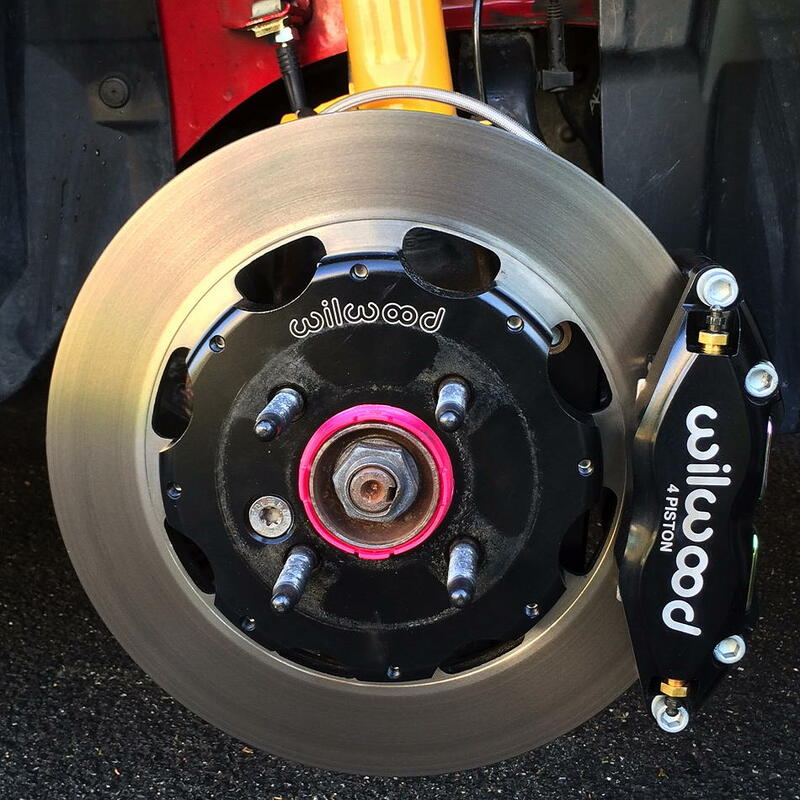 The Spec-37 rotor is Wilwood’s Premium Grade, Heavy Wall Casting Rotor suitable for race use. 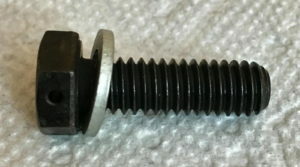 The street rotors I was using came with round head, Torx Bolts. I saw a different bolt part number in the instructions, and found instead a bolt kit with drilled heads intended for use with safety wire. Since I love to buy specialty tools that only serve a specific purpose, I had to get this set of safety wire twisting pliers. A quick search of the inter-webs turned up this video, which is now one of my all-time favorites. 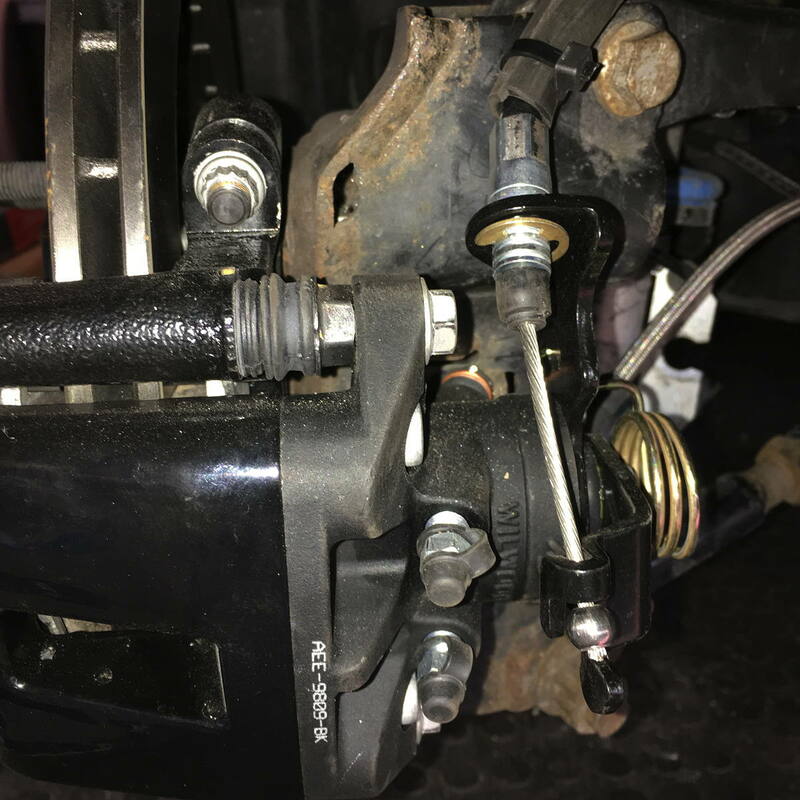 A couple of weeks ago we installed the Wilwood Rear Combination Parking Brake (CPB) calipers and rotors on the MINI, but didn’t have the required cables to finish the job. We finally got the special order cables and thought we’d post a few photos for anyone considering this project. First some background. We upgraded the front calipers two years ago which immediately solved the overheating problems we were having with the stock calipers on long track sessions. 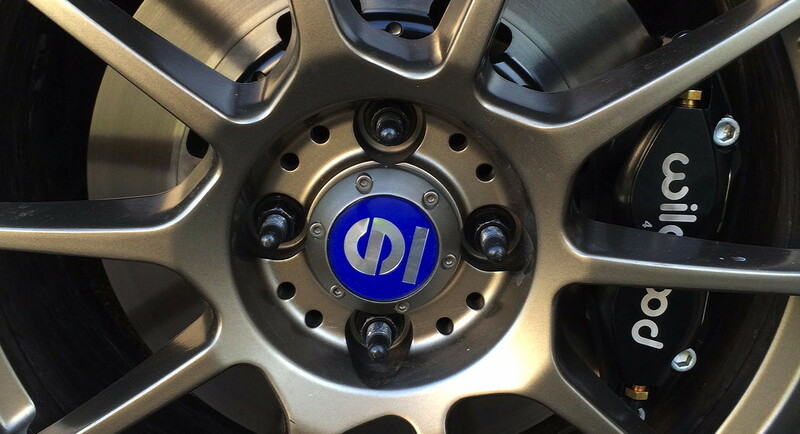 We continued to have problems with high wear-rates on the rear calipers. This has been a recurring problem with this car, so we decided to swap out the calipers and rotors. 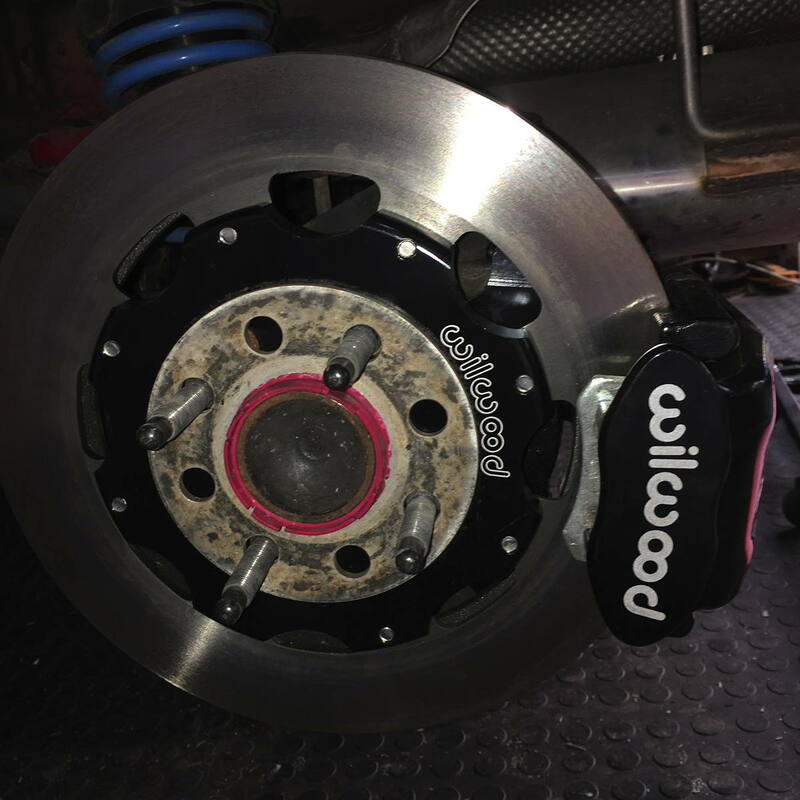 The installation of the rotors and calipers themselves is very straight forward following the instructions is provided by Wilwood. Just be sure to shim properly. Buried in the instructions is a short note that you cannot reuse the stock parking brake cables. We missed that and had to special order the cables which set us back a week or so. 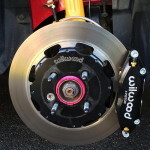 Having completed the installation, I’m not sure why Wilwood insists on replacing the cables rather than flipping the calipers to pull down and providing adapters, but it’s probably easier for them to just replace rather than having to come up with adapters for each application. So won’t the stock cables fit? The first reason is that the Wilwood calipers are designed to pull up on the parking brake mechanism, whereas the stock MINI cables pull down. The routing of the stock cables is wrong for this. The second is related: since Wilwood routes the cable up and over the rear control arms, they have to provide enough slack for design variations, so the cable is longer. Installation is not difficult, but does require drilling. 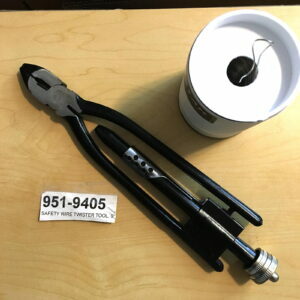 The stock cable fits through a hole that is 0.5 inches in diameter. This has to be drilled out to 0.53 inches. Who has a 0.53 drill bit? 17/32 inch is close enough. 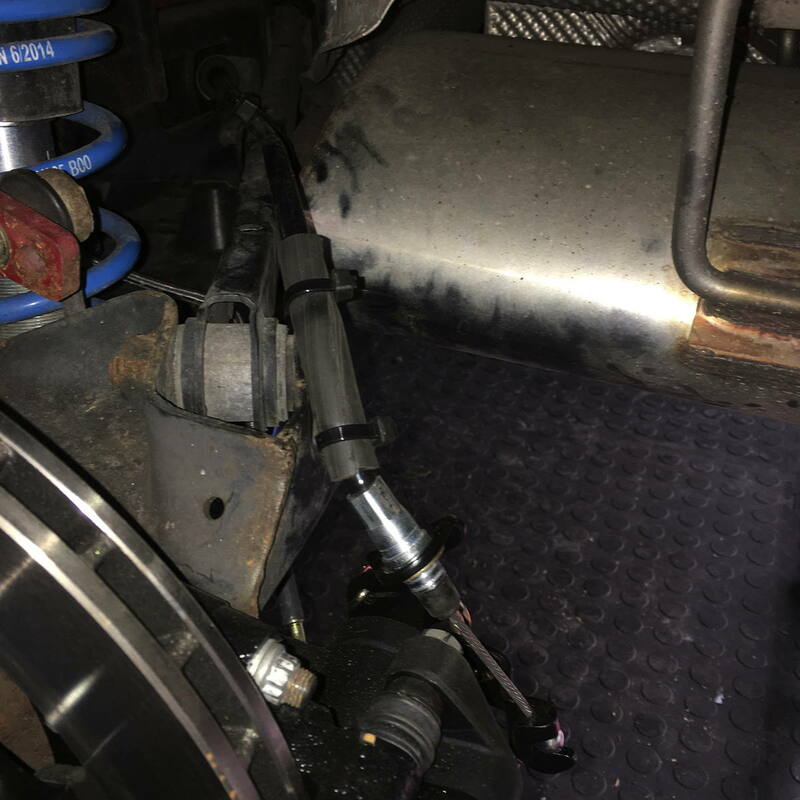 So here are some tips for installation which help round out the instructions provided by Wilwood. 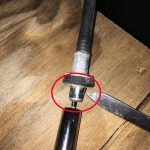 See the DIY post on cable replacement we wrote last year for general procedures. 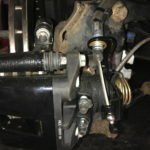 With the parking brake cable loose at the caliper, push some of the slack back into the housing. This makes it easier to release it from the mechanism at the parking brake handle. Then push the cable back into the housing. 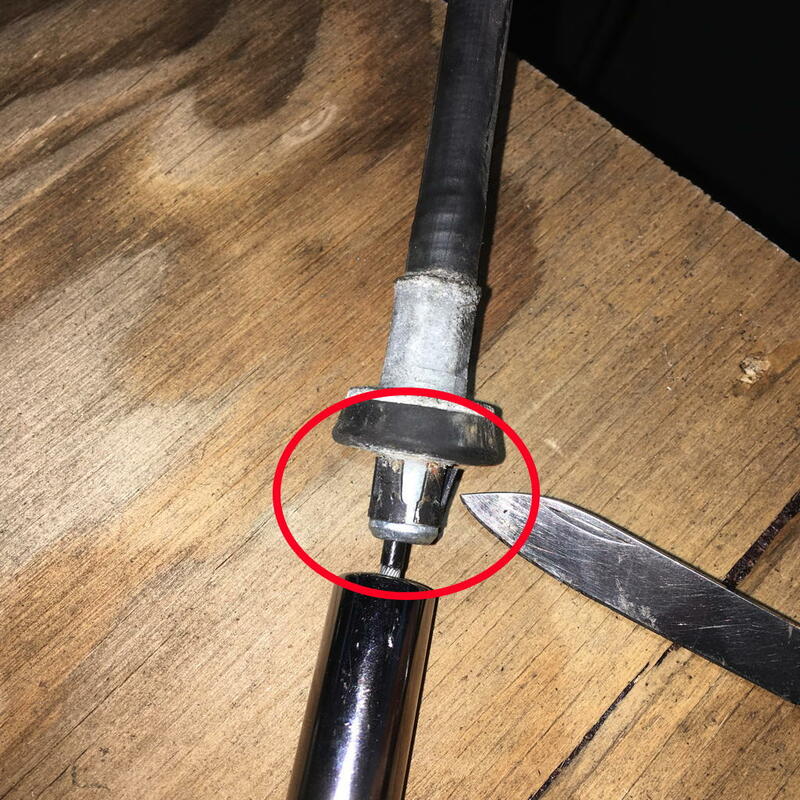 Take a 7/16 inch socket and push it over the end of the cable to release it from the catch. You may have to strike it with a rubber mallet to get it to release but it will release if the socket is straight. 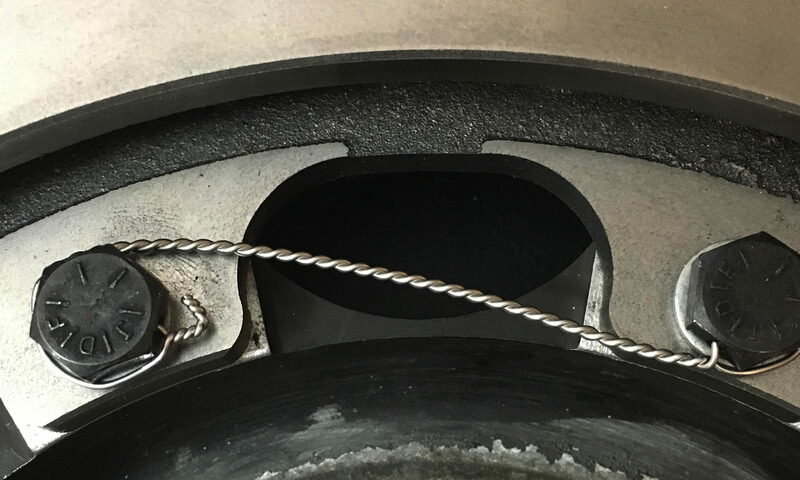 With the heat shield removed under the back half of the tunnel, you can easily pull the cable free from the retaining catches and pull the cable out. It won’t slide through the bracket so you will have to remove and cut the brackets as in the instructions. 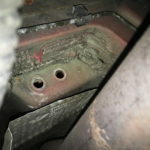 You should have enough room above the exhaust pipe to get to the holes to drill them out. Don’t worry if the bit isn’t perfectly straight. The catch on the new cables is fairly forgiving. The new cable is going to pass very closely to the wheel carrier. To protect it from rubbing, we cut off the protective rubber sheathing from the old cable and reused it. The bend is a little tighter than is probably recommended. We also didn’t want the cable to rub against the chassis, so we zip tied it to the upper control arms to remove some slack. This meant that it would fit into the existing catches above the exhaust so we criss-crossed the cables and zip tied them to the catches to keep them from rubbing on the heat shield. Go Big or Go Home. Wilwood BBK for MINI. 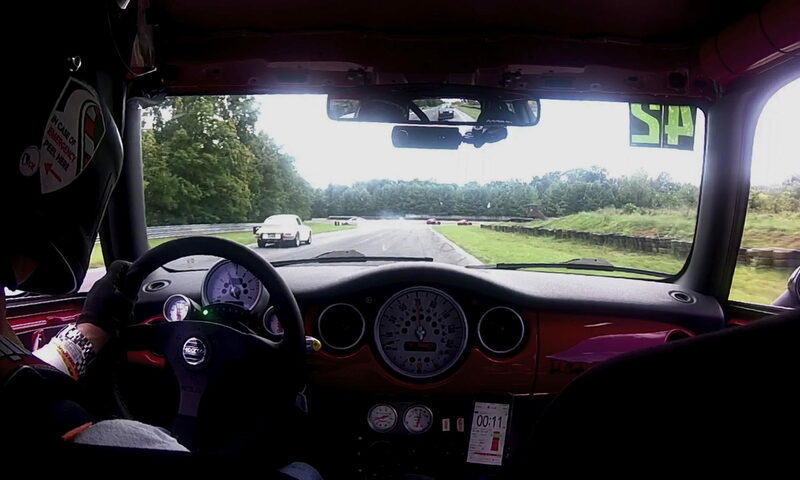 Last winter at the SCCA Motorsports Expo in Charlotte, I was speaking with a Wilwood brake engineer about my struggle managing temperature gain with MINI Gen 1 JCW brakes. I told him I use the car mostly for track instruction and the instructor runs are generally 25-30 minutes in duration, though some weekends I might get 40-50 minute runs on Fridays. I have some brake ducting to the wheel well and fairly open 10 spoke 17 inch rims. He had a couple of interesting recommendations including the use of the radial mounted 4 piston caliper and standard (not drilled/slotted) 12.19 inch rotor. This setup for MINI, with the Caliper in Black, brake lines, and up-rated BP-20 pads runs about $1,000. I’m using the BP-20 compound pad which is supposed to be excellent for track-oriented street cars. I’m heading to Summit Point on Friday and will see how it performs.